Elijah Moshinsky talks about Verdi's original 1847 version of Macbeth in advance of his production of the opera at the 2017 Buxton Festival. But with such a long career (his production of Britten's Peter Grimes debuted at Covent Garden in 1975) there was a great deal else to talk about from strong opinions about contemporary fashions in opera production to his work with friend, colleague (and neighbour), the conductor Sir Edward Downes. In fact we started with what might be termed an artistic credo. He explained that for him the dramaturgy of a piece was less important than the performance itself. Throughout our conversations Elijah returned to the idea of performance, and the importance of exploring the work itself and its cultural background. Elijah's ideas are the complete antithesis to the concept that the 'most important thing is the dramaturgical idea behind the performance'. He is clearly out of sympathy with many current styles of production, talking about productions being 'judged by the boldness, absurdity and sheer bloody mindedness of the idea', yet to hear him talk about directing is to enter a different, perhaps parallel world. One where the poetics of the piece are important, and the sense of the cultural background of the work matter. In fact, he had come to our lunch meeting with a copy of David Rosen and Andrew Porter's Verdi's Macbeth: A Source Book so that he could show me such gems as Verdi's original thoughts on staging the sleepwalking scene. For Elijah, the great directors are ones from the previous generation such as Giorgio Strehler, Ingmar Bergman, Peter Brook, Patrice Chéreau and a great opera production is one where the listener goes away thinking, with a sense of profound insight. You sense that Moshinsky's style of opera production is become separated from much what happens in contemporary opera production, and he talks about himself coming 'from an unknown hinterland in opera'. He says that he never wanted a specifically operatic career, he wanted to be an artist, a writer, a thinker. 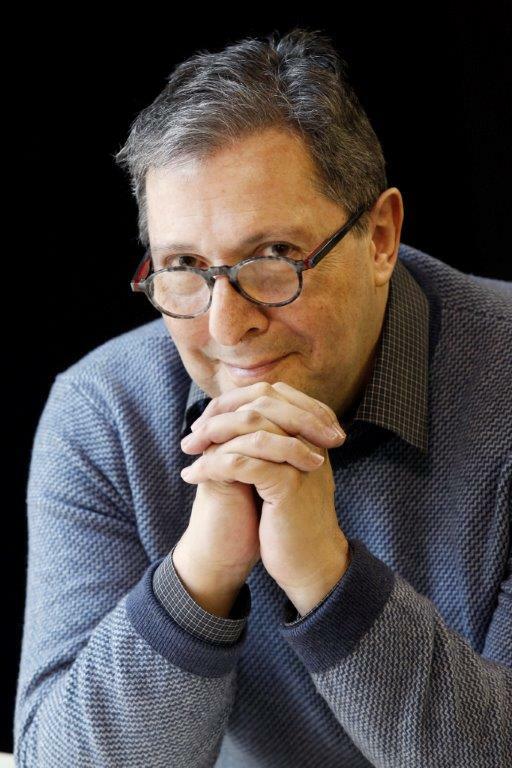 As well as directing opera he worked extensively in theatre and television, and has worked in the opera house rather more infrequently in recent years. Not that he has lost faith the in the operatic form. 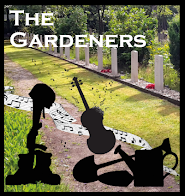 He feels that grand opera has probably died, but that there has been a demographic shift in opera and operatic life is in the occasional, smaller-scale performances which are bubbling up. Elijah clearly loves the form, and he talks about productions like Macbeth as being his way of defending the form. He and Stephen Barlow (artistic director of the Buxton Festival) have a trilogy of early Verdi opera planned, Giovanna d'Arco in 2015, the original version of Macbeth in 2017 and Alzira in 2018. Elijah was close to Ted Downes (the conductor Sir Edward Downes) who had the idea of the Verdi festival at Covent Garden in the 1990s, devoting time in the summer to productions of Verdi's operas and in fact Downes was responsible for creating the new edition of Verdi's Stiffelio which was produced at Covent Garden. Between 1990 and 2000 Covent Garden managed to perform around 20 of Verdi's operas (both staged and in concert) including the first versions of Macbeth, Simon Boccanegra and La forza del destino with Sir Edward Downes conducting at least six (you can explore these performances in the Royal Opera House's online performance database). For Elijah, the early Verdi operas are not just the scribblings of a person on the way to greatness, but are interesting in their own right yet they have very particular musical needs and a particular historical context. 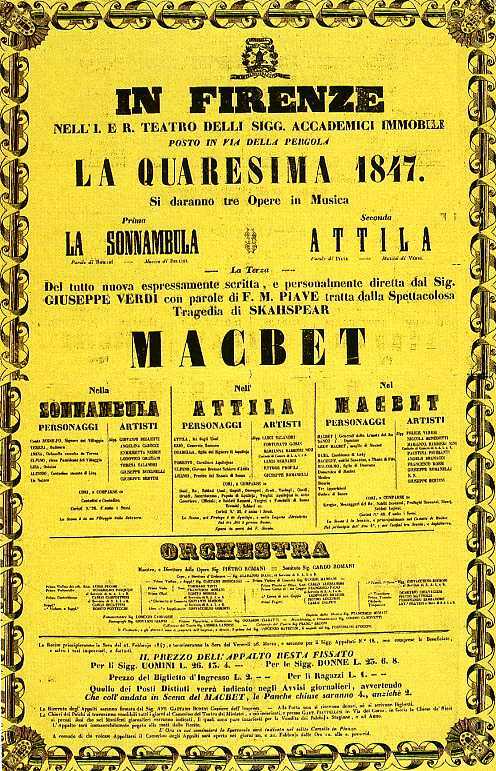 These differences are reflected in the major musical and cultural differences between Verdi's original Macbeth in 1847, premiered at the Teatro della Pergola in Florence, and that of 1865, performed in a revised version at the Paris Opera. Of himself Elijah says that he is not so much an opera director as an inquirer into the human condition, interested in what Verdi has to say about the motives of the characters. 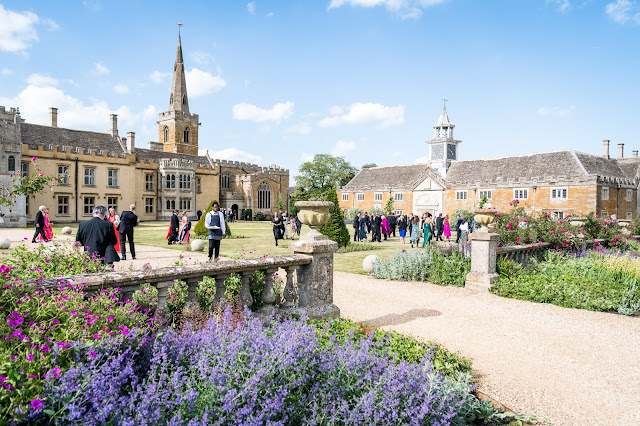 Elijah emphasises that he is not planning to try and reconstruct the 1847 production, but to create a modern performance of interest to modern life. But it is important to know the culture from which the music comes. Nothing Verdi did was undramatic, and in the earlier operas the voices lead the drama. Each production starts from the cusp of Elijah's interest in the work, and then working out from that to ensure a creative rehearsal room. In Buxton, Elijah will be working with Kate Ladner as Lady Macbeth, Stephen Gadd as Macbeth and Oleg Tsibulko as Banco, singers whom he likes, and he is also looking forward to working with the young chorus. 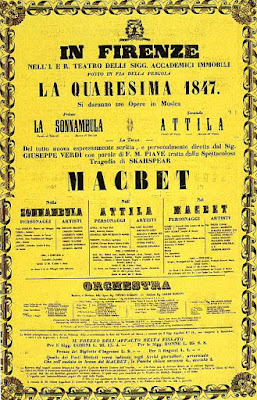 For the 1847 premiere, Verdi took 150 rehearsals of the duet for Macbeth and Lady Macbeth after the murder, because the composer wanted a particular tone of voice from the singers. The 1847 score has an incredible number of expressive markings, including a remarkable number of quiet ones. The strings for the sleepwalking scene are all marked pianissimo, and here Verdi wanted the performance to be reduced to almost a single gesture, Lady Macbeth is a dying woman, a woman who has collapsed physically and morally. Elijah feels that we must understand the important difference Verdi was trying to create between the sleepwalking scene and the musical histrionics of Donizetti's mad scenes. Elijah emphasises that in such scenes simplicity counts, sometimes the music has to take over. For Paris, Verdi's revisions included replacing some of the musical material, 'La luce langue' was added; Elijah comments that this is a better aria than the 1847 one it replaces, but that does not necessarily make for better drama. In 1865 the Risorgimento was largely complete, and the chorus of refugees 'Patria oppressa' is very different to that which Verdi wrote in 1847 when the Risorgimento had hardly begun. In 1847 the chorus is less harmonically complex, it sounds as if the chorus really are refugees whereas Elijah feels the 1865 version of the chorus sounds more like an Italian national anthem. With many of Verdi's early operas, Giovanna d'Arco, Nabucco, the opera ends with one of the main characters having a moment of important recognition and then dying. This is what happens in the 1847 version of Macbeth with Macbeth's final aria. This aria is sometimes added in to the 1865 version, but Elijah does not see this working as the context is so different, they are different operas. Illustration to Act I, Scene 2 of the première of the 1865 revision of Verdi's Macbeth. 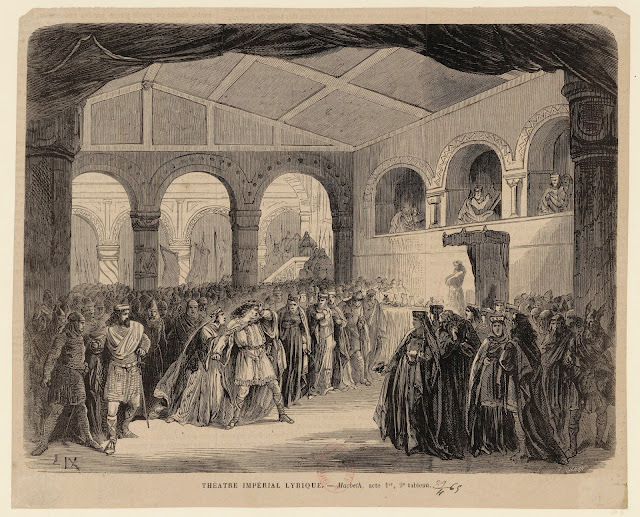 The 1847 version of Verdi's Macbeth was presented at the BBC Proms in 1976 (the recording is available from Opera Rara, with Rita Hunter as Lady Macbeth, Peter Glossop as Macbeth, John Tomlinson as Banquo, conducted by John Matheson), and the opera was given in a semi-staged version at Covent Garden in June 1997 with Anthony Michaels-Moore as Macbeth, Georgina Lukacs as Lady Macbeth, Roberto Scandiuzzi as Banquo, conducted by Edward Downes). 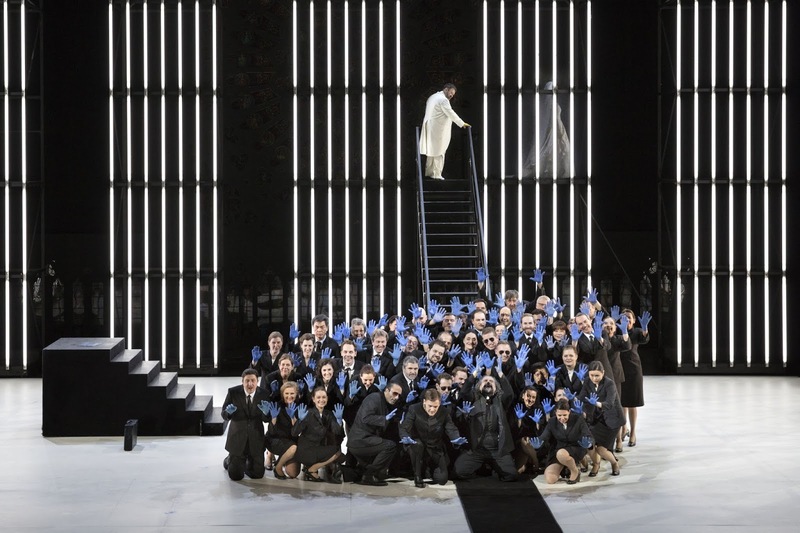 It was also given in concert by the Chelsea Opera Group in 2008 with Nelly Miricioiu as Lady Macbeth, Olafur Sigurdarson as Macbeth, Paolo Pecchioli as Banquo, conducted by Brad Cohen. 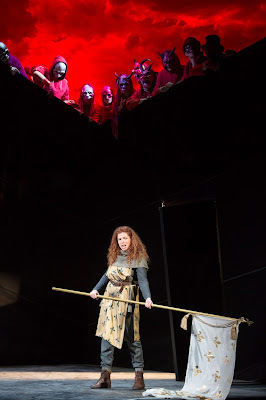 The Buxton Festival production of Verdi's Macbeth (1847 version) is at the Buxton Opera House on 7, 11, 14, 18, 21 July 2017, directed by Elijah Moshinsky, designed by Russell Craig, with Kate Ladner as Lady Macbeth, Stephen Gadd as Macbeth, Luke Sinclair as Malcolm, Oleg Tsibulko as Banco and Jung Soon Yun as Macduff. Further information from the Buxton Festival website. Stephen Barlow, artistic director of the Buxton Festival, introduces the full 2017 season, see my article.